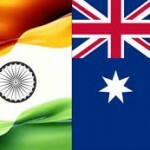 MELBOURNE,28 Dec: This summer, Cricket Australia is Batting for Buddy, with all funds raised during the Boxing Day Test going towards the Alannah & Madeline Foundation’s Buddy Bag program. This program supports 10,000 children in refuges or foster homes escaping violence across Australia every year and has delivered a total of more than 90,000 Buddy Bags to children in emergency accommodation. 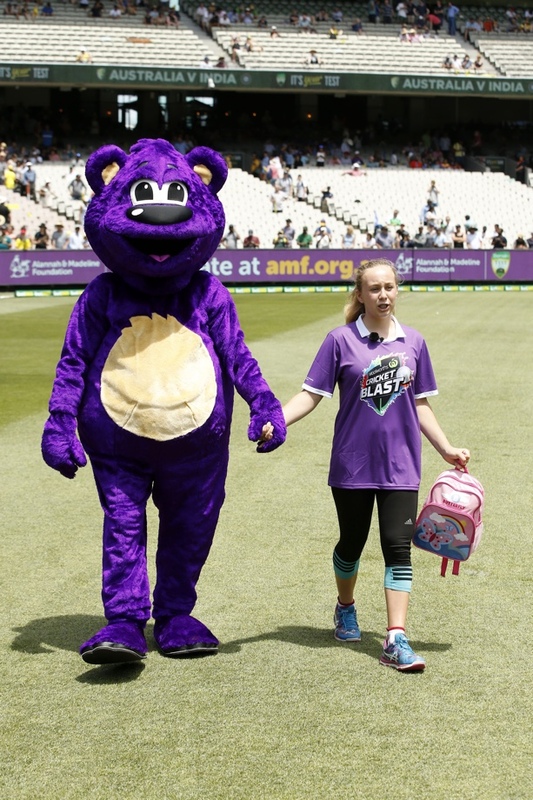 For the past four years, Cricket Australia and the Alannah & Madeline Foundation have been working together to keep children safe from violence, bullying, and cyberbullying. 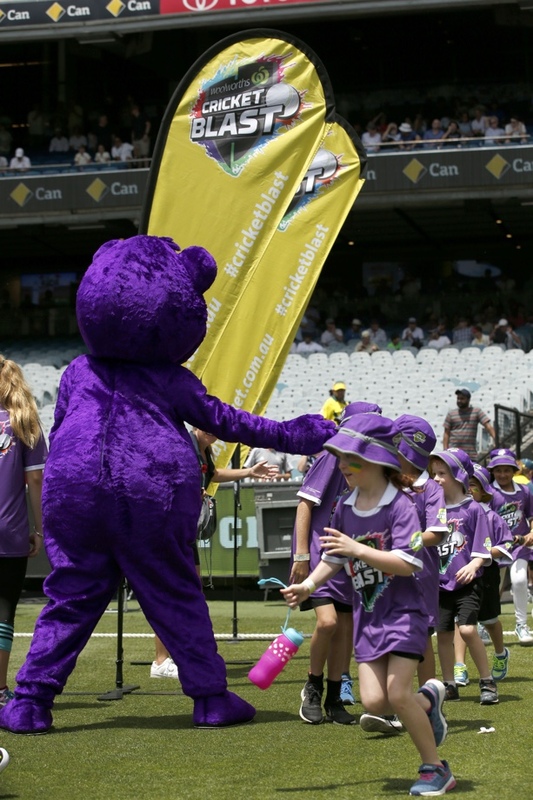 The Alannah & Madeline Foundation is an Official Charity Partner of Cricket Australia, and the Boxing Day Test is one of the most important weeks to raise money to help Australian kids living with violence. Buddy Bags are backpacks containing basic, essential items: a toothbrush, toothpaste, hairbrush, pillowcase, facewasher, PJs, underwear, and socks, as well as a book, activity kit, photo frame, and the all-important teddy bear. They’re simple, everyday items that most of us take for granted. Buddy Bags are simple and practical, providing material aid as well as helping restore a sense of safety and security to kids during this time of trauma – which is one of the first steps to recovery. Every year the Alannah & Madeline Foundation gives Buddy Bags to 10,000 children in refuges and out-of-home care. The partnership between the Alannah & Madeline Foundation and the Cricket Australia is vital in keeping Aussie kids living with violence.